Best Georgia Inns and Hotels – Beechwood Inn: Select Registry properties in Georgia follow a gentle curve from the coastal villages of its Golden Isles and Savannah through the heart of Atlanta and up to panoramic ridge lines of the Blue Ridge Mountains. They include private island cottages, antebellum mansions and mountaintop lodges. Select Registry properties in Georgia follow a gentle curve from the coastal villages of its Golden Isles and Savannah through the heart of Atlanta and up to panoramic ridge lines of the Blue Ridge Mountains. They include private island cottages, antebellum mansions and mountaintop lodges. Georgia’s Premier Wine Country Inn: Southern Living Magazine (November 2016 Issue) Named Beechwood Inn “One of the South’s Best Inns.” The inn offers rustic elegance in a romantic setting overlooking the historic town of Clayton. 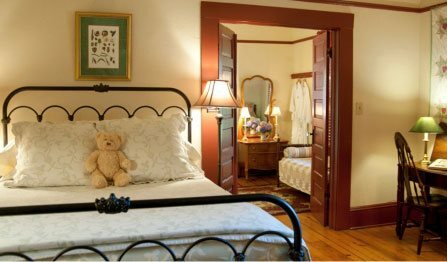 Filled with antiques and primitives, yet warm and inviting, Beechwood Inn is altogether homey and comfortable. 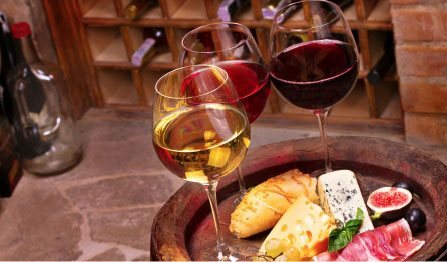 Food and wine enthusiasts will want to experience wine weekend packages and culinary events when celebrated winemakers and chefs from around the world collaborate to expand guests’ epicurean horizons. Explore mountain villages; raft the Chattooga River, hike to a waterfall or drive along bucolic country lanes. History buffs will want to visit the Foxfire Museum. Close to three mountain golf courses. Everyone will enjoy relaxing in the Inn’s 100 year old gardens with a good book and a glass of wine. Romantic guest rooms have fine linens, private porches or balconies and fireplaces, wonderful views, and cozy privacy. 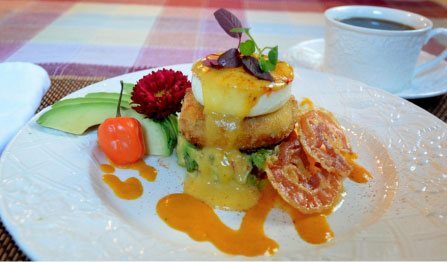 Beechwood Inn Features Two “Best Chefs America 2016.” Named one of the Top 10 “Farm to Table Restaurants in Georgia.” Awarded “Wine Spectator Award of Excellence.” Enjoy a wonderful breakfast each morning with freshly baked muffins, scones and pastries, fresh fruit and a hot entree. Freshly brewed coffee and herbed teas. Northeast Georgia is famous for its Orchards and Gardens – so we feature the freshest local produce, jams, and fruits. Afternoon Wine Tastings: Is it Wine-Thirty Yet? 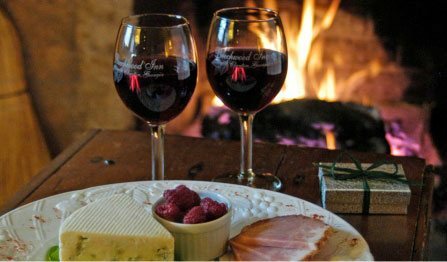 Join us between 5:30-6:00pm on our porch or by our cozy wood fire during chilly weather for a sampling of wonderful Beechwood inn wines made with Georgia grapes often accompanied by appetizers. We can also arrange tours to nearby wineries.